Who will be there? 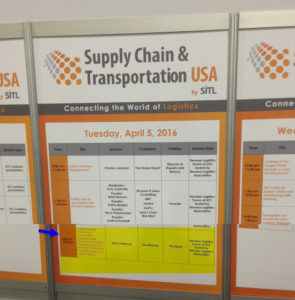 Professionals, representing a variety of industries, throughout the entire supply chain process looking to identify opportunities, investigate technologies, network and make the right purchasing and procurement decisions. 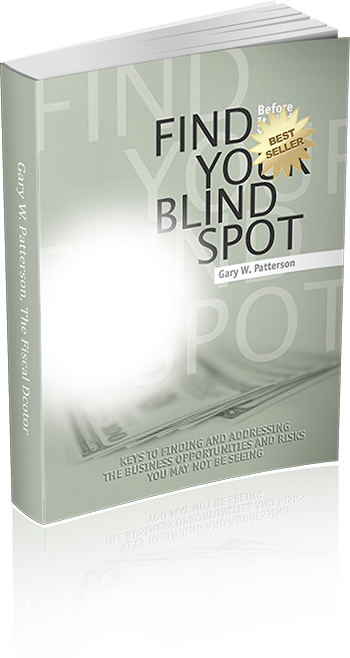 Patterson works with leaders to uncover million dollar blind spots: before they find you — to make better business decisions and dramatically accelerate correct fiscal leadership decisions. This helps leaders gain control of their financial destinies and capitalize on hidden high return opportunities, while limiting their exposure to risk. As a part of their risk management process, it is imperative for management to understand the magnitude of risks in pursuit of their business objectives, and how the organization’s products and offerings and opportunities can be mapped to these risks. 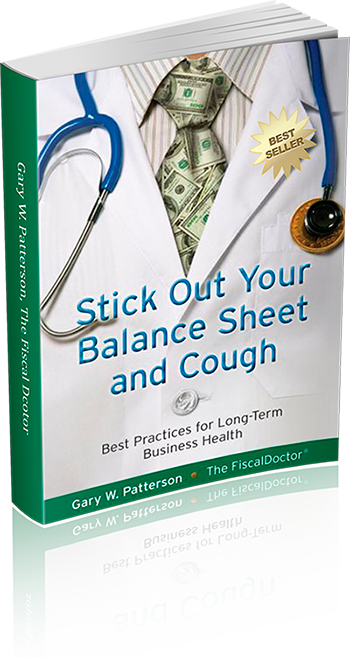 Just as every person needs a medical doctor; every organization needs a FiscalDoctor and periodic fiscal checkups. He also supports special projects for business growth, risk assessments, value-based enterprise risk management (ERM), operational risk management (ORM), fiscal checkups, corporate governance, strategic planning updates, special board projects or requests and strategic growth diagnostics. 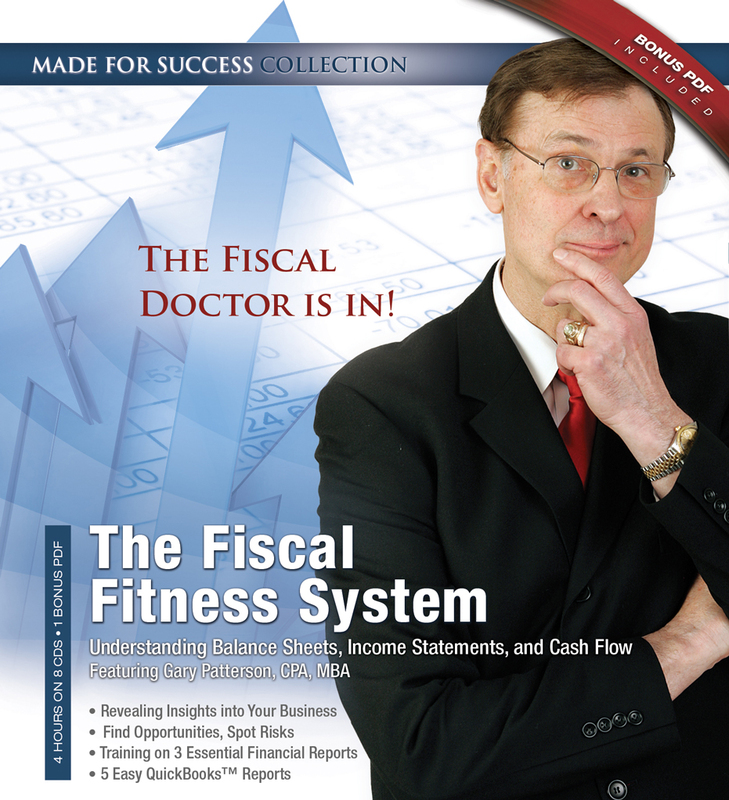 Call 678-319-4739 or email gary@FiscalDoctor.com to talk . Mr. Patterson, the FiscalDoctor, has helped over 200 companies internationally in service, manufacturing, technology, construction and distribution. He has worked with SMB, the Fortune 500 and methodically helped 2 companies reach the coveted INC 500 list of fastest-growing private companies in America. Several companies reached 10 x compounded annual revenue growth. 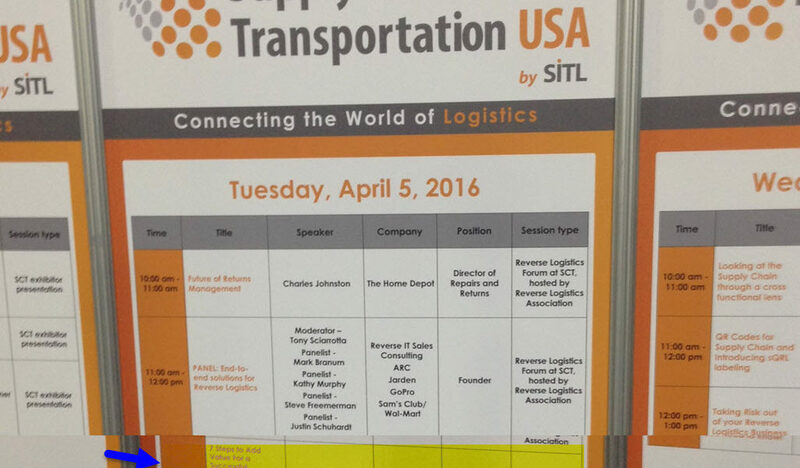 He was the European coordinator for a global supply chain re-engineering software application for a Fortune 500 company. Mr. Patterson has successfully negotiated over 25 mergers and acquisitions with a market value exceeding $390 million. FiscalDoctor Inc. works with leaders to uncover million dollar holes to make the best business decisions and dramatically accelerate correct fiscal leadership decisions. This helps leaders gain control of their financial destinies and capitalize on hidden high return opportunities, while limiting their exposure to risk. He can also help increase your profitability providing access to 100 best of business experts often better and cheaper than incumbents. Gary can be reached at 678-319-4739 or gary@FiscalDoctor.com.